nting down to Whooverville 6! 30 August 2014 at QUAD, Derby. Sponsored guests appear courtesy of Tenth Planet Events, who will charge for their autographs. Dominic is a prolific composer of film and television music, best known to us for the incidental music for The Trial of a Time Lord segments The Mysterious Planet and The Ultimate Foe, Dragonfire, The Happiness Patrol ans Survival. As well as for the Season 23 (Trial of a Time Lord) arrangement of the Doctor Who theme tune. His music has also featured in episodes of The Simpsons, Red Dwarf and Eerie Indiana, and the feature films Holy Man and Kevin & Perry Go Large. Many thanks to Dominic for agreeing to come along. Derrick Sherwin is the last surviving producer of 60s Doctor Who and one of only two surviving producers from the classic series as a whole. 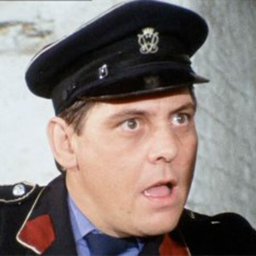 Derrick joined Doctor Who as script editor in which capacity he worked on five consecutive stories between The Web of Fear and The Mind Robber. He then wrote The Invasion, acted as de facto assistant producer on two further stories before resuming script editor duties on The Space Pirates, then succeeding Peter Bryant as producer for The War Games and Spearhead From Space. Derrick’s influence on Doctor Who has been profound and persists until today – he cast Jon Pertwee as the Third Doctor, invented UNIT and developed the Brigadier, invented the Time Lords and came up with the idea of exiling the Doctor to Earth. 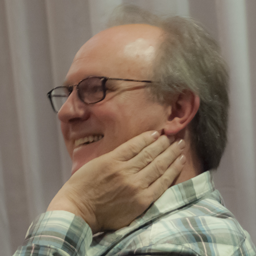 Peter Davison is best known for his roles as the fifth incarnation of the Doctor in Doctor Who and Tristan Farnon in James Herriot’s All Creatures Great and Small. His first television work was in a 1975 episode of the children’s science fiction television programme The Tomorrow People In 1978, Davison’s performance as the youthfully mischievous Tristan Farnon in All Creatures Great and Small made him a household name. Davison has said that he was mainly cast in the role because he looked as if he could be Robert Hardy’s younger brother. Davison subsequently appeared alongside Dickinson as the Dish of the Day in the television version of The Hitchhiker’s Guide to the Galaxy (1981), whose producers considered it humorous for an actor known for playing a veterinary surgeon to appear as a cow. In 1981, Davison signed a contract to play the Doctor for three years, succeeding Tom Baker (the Fourth Doctor) and, at age 29, was at the time the youngest actor to have played the lead role. 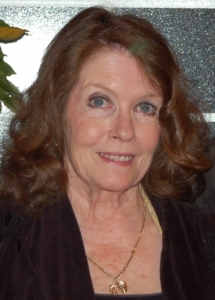 Deborah Watling, the daughter of actors Jack Watling and Patricia Hicks, began work as a child actress with a regular role as the niece of Peter Brady in The Invisible Man television series. She was later cast for the lead role in Alice, Dennis Potter’s version of Alice’s Adventures in Wonderland, for the BBC’s The Wednesday Play. Watling played Victoria in Doctor Who from 1967 to 1968, though her only remaining complete serials are The Tomb of the Cybermen and the recently recovered The Enemy of the World. She also appeared in Dimensions in Time, Downtime and the audio drama Three’s a Crow. In November 2013 she appeared in the one-off 50th anniversary comedy homage The Five(ish) Doctors Reboot. 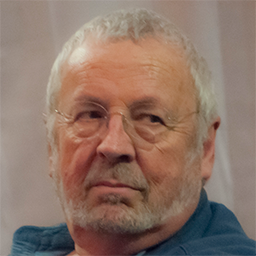 Terry Molloy has been a member of the cast of BBC Radio 4′s The Archers, playing Mike Tucker, since 1973 and has won awards for his work as an actor on radio. On television, Molloy is perhaps best known for hiplaying Davros, the creator of the Daleks, in the stories Resurrection of the Daleks, Revelation of the Daleks and Remembrance of the Daleks. He also appeared in the Doctor Who story Attack of the Cybermen as an undercover policeman named Russell. 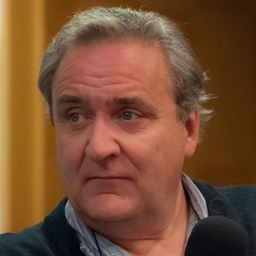 Michael Troughton is an English actor, writer and teacher. He is the son of actor Patrick Troughton and the younger brother of David Troughton. He has appeared in many film, television and theatre roles, most notably as Melish, in Minder and Sir Piers Fletcher-Dervish in The New Statesman from 1987 to 1992. His biography of his late father, Patrick Troughton, published by Hirst Publishing, was launched in November 2011. 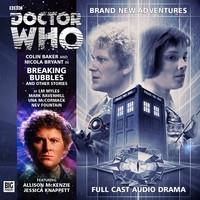 He has also completed a number of audio dramatisations for Big Finish. 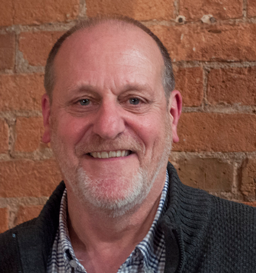 David Troughton was born in Hampstead, London. He comes from a theatrical family: he is the son of actor Patrick Troughton, elder brother of Michael Troughton, and father of both Sam Troughton and Warwickshire cricketer Jim Troughton. His roles have included guest appearances in Doctor Who, first as an extra in The Enemy of the World (1967–1968), then as a soldier in The War Games (1969) and in a considerably larger role as King Peladon in The Curse of Peladon (1972). He appeared in the 2008 series of Doctor Who as Professor Hobbes, in the episode “Midnight”. He has also performed in a Big Finish Doctor Who audio production titled Cuddlesome where he plays the Tinghus. He also played the Black Guardian in two audios: The Destroyer of Delights and The Chaos Pool. He also returned as King Peladon in The Prisoner of Peladon audio. In 2011 he took on his father’s role as the Second Doctor in two audio plays, also featuring Tom Baker as the Fourth Doctor and in November 2013, Troughton appeared in the one-off 50th anniversary comedy homage The Five(ish) Doctors Reboot. Sinead Michael portrayed Sky Smith in series 5 The Sarah Jane Adventures. 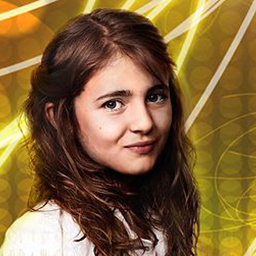 Michael has two distinctions: she is the first actor cast in an ongoing role in a Doctor Who-related series to be born after the broadcast of the 1996 TV movie and she is the youngest actor to date to appear on screen in such a capacity. Sinead appears at Whoovervile courtesy of Tenth Planet events. 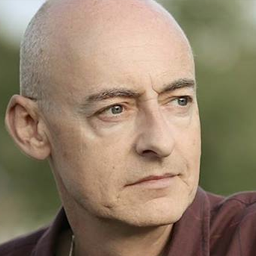 As Sinead is a sponsored guest, Tenth Planet will charge for her autograph, but we do expect her to take part in on-stage panels and photo sessions. 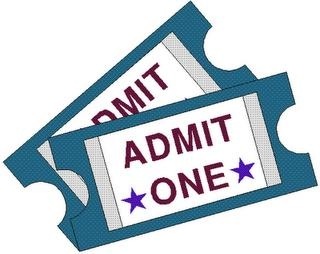 Tickets on sale now from Derby QUAD priced between £10 and £40. Visit theDerby QUAD Website for more details and to order your tickets. TDP 394: SHOW 400! Honestly! 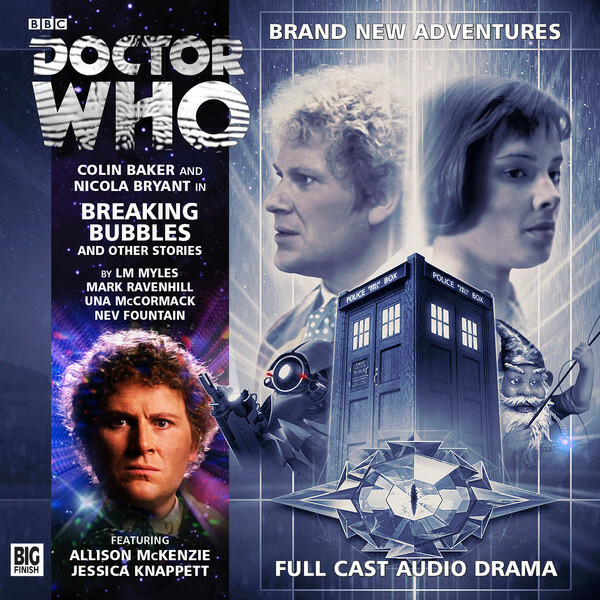 An Interview with L M Myles - Big Finish Author and Podcaster! Yes I know Its only show 394 but I want to celebrate show 400 with style and if it doesnt go out now it may not go out for ages. so. heres a rather nice interview with L M Myles. Podcaster (VERITY) and Big Finish Writter! An anthology of four tales on the theme of perception. The Doctor and Peri find themselves in the palatial gardens of the deposed Empress Safira Valtris where nothing is ever quite what it seems. Cast adrift in his own chronology, the Doctor must avert the consequences of a catastrophic experiment in using time as a weapon of war. Michael is a young boy who likes to solve mysteries, such as the mystery of the extra gnome, the mystery of the absent father, and the mystery of the strange man in yellow trousers at the bottom of the garden.